Okay, so you know very well that I am a stay at home mom who has to keep expenses at bay since we are only living off one income. You also know that I like to do things myself for the purpose of saving money. And as you may have guessed, this would also include dry cleaning. Even before I stayed at home, my husband and I barely used the dry cleaners. Frankly, it was pricey and we were never 100% content with the condition of our clothes when we got them back. I also didn’t appreciate that weird dry-cleaning smell they would come home with either. So, it has been a while since we have taken ANYTHING to get dry cleaned. A few problems come with this: 1) it gives me more work (and who needs that????) 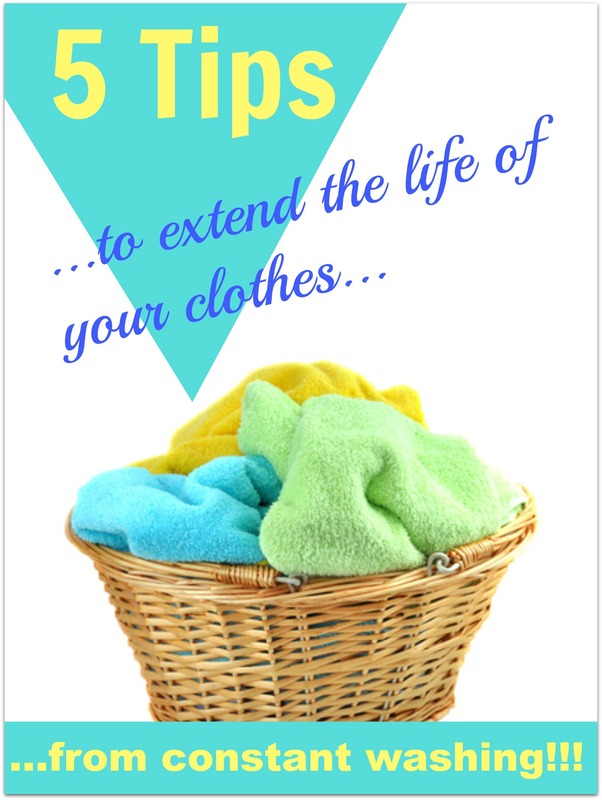 and 2) clothes wear a lot faster due to constant washing. I have always been good at maintaining my clothes in REALLY good condition, but with a husband and 3 little kids who don’t care about wear…..
….well, need I say more? Zip and button all of your pants and jeans – before they go in the wash. Sometimes, you don’t think about this (or even want to, I mean you already have to check all of the pockets for coins, paper, gum, money). But trust me this goes a long way. If you do this, it will ensure that the zipper does’t snag and tear any other items in the wash and closing the button ensures it doesn’t get caught and tangled with the rest of your clothes. Laundry mesh bags – Like these. I have 3 and I put all delicates like underwear, bras, anything silk and even baby bibs with velcro in them. Putting your delicates in these bags will also prevent them from getting tangled or caught underneath the rubber gasket, especially in those front loading washers. And seriously if you have babies, this is a life saver. I put all bibs with velcro in these to avoid the velcro getting stuck and messing up the rest of the kids’ clothes – who wants a shirt with an ugly fuzzy patch on it? And, I always attach the velcro ends together in order to make extra sure it doesn’t attach itself to any other bibs inside the bag. Turn it INSIDE OUT – If you have anything with special decals, glitter, or text ALWAYS put it in the wash inside out. This will allow that decorative element to stay intact on the fabric longer. In addition, I always hang dry these items (right side out) in order to keep them looking better longer. This also applies to sweatpants. Always put them in the wash inside out in order to prevent them from pilling, but you don’t have to hang these, just make sure to also dry them inside out. And of course if they do pill, you gotta have a clothes shaver like this one at home. I use it on both clothes and furniture! Hang dry – I have 3 of these hangers in my laundry room. I hang all of my delicates (ahem, you know what they are!) to dry. It extends the life of the elastics and keeps colors brighter longer. I also use these for my kids nicer clothes. It seems like baby clothes are MADE to SHRINK, ugh!!!! Hanging onesies, tees and other delicate items helps my kids stay in them longer. 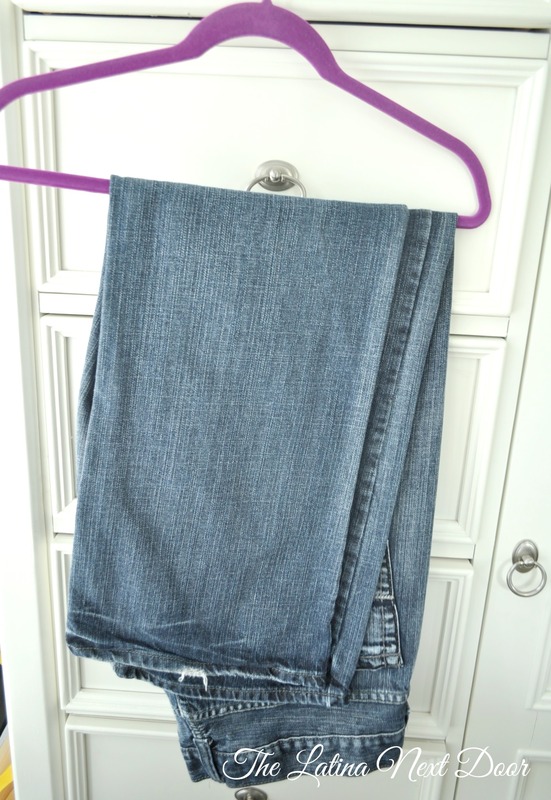 Speaking of hang drying… I also hang all of my husband’s slacks and dress shirts for work. Blouses and dresses also get hung. I hang dry…. A LOT. Now, when I do dry clothes I never put them in the hottest setting. I dry the kids’ clothes on low heat and our clothes on medium. The only items I dry on high are towels, bedsheets and bath mats cause they can take the heat better. 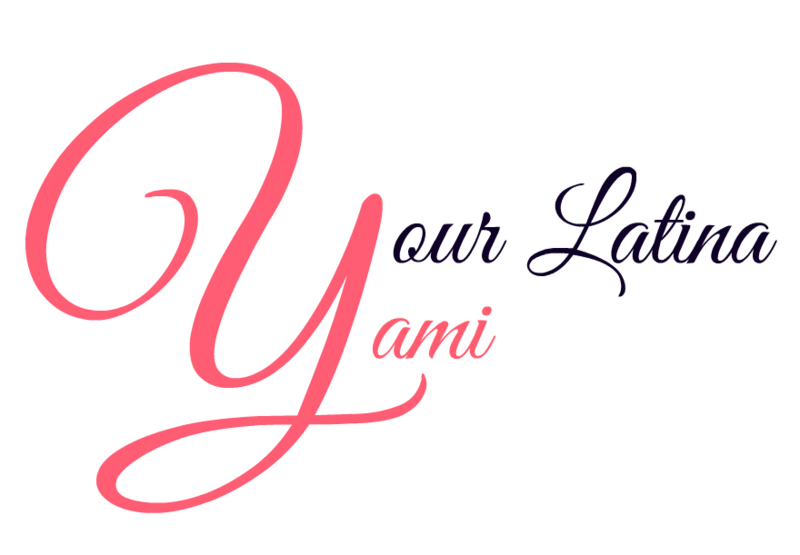 And lets talk about jeans for a minute…. one of my biggest pet peeves are wrinkled jeans. There is just no reason to wear them that way, but who wants to iron them (I mean, there just ain’t no time for that!). So what I like to do is as soon as they come out of the dryer, I hang them like this…. It’s not rocket science peeps, but if you make it a point to hang them while they are fresh out of the dryer and still hot, it prevents them from wrinkling and gives them a pressed look without any work, and you know us moms love that! Hang your sweaters the RIGHT way – Don’t you hate when you hang a sweater, then put it on, only to find the ends of the hangers stretched it out and now you have 2 ugly bumps on your shoulders? Well, if you aren’t hanging your sweaters this way, you need to start. I start nicer sweaters out in the dryer and I usually let them dry for about 1/3 of the cycle. This gets them a little dry, but still allows them to hang without over-stretching them which happens when they are too wet and heavy. Then hang them as follows: First, fold your sweater in half, vertically. 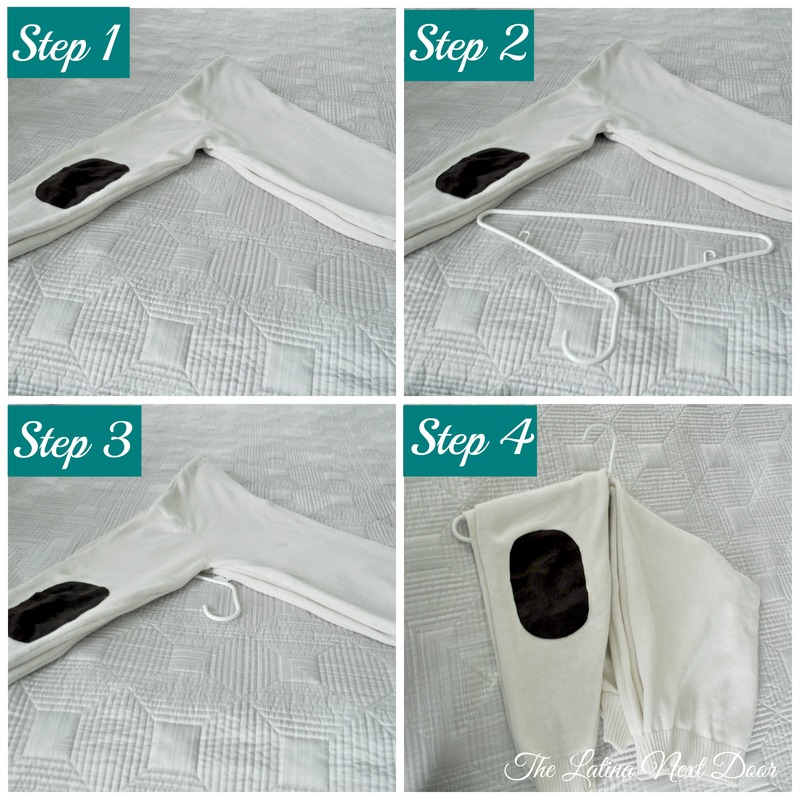 Take a hanger and slide it underneath like you see above then bring the ends over. If you start hanging your sweaters this way from now on, you will NEVER have those ugly little bumps! Oh yeah! And just because I like you, I have an extra money saving tip for you. As you may have noticed, I hang a lot of my clothes, so naturally, the loads that go in my dryer are lighter than the ones that go in my washer, so in order to be a little more money savvy I cut my dryer sheets in half. This helps each box of dryer sheets last longer and I don’t buy them as often. You don’t see a difference either – a half a sheet works just fine, especially when the load is not so large! Another win for this SAHM! Those are wins in my book! If you want to save some money but don’t know how you can make it happen, check out this post here for some great tips!